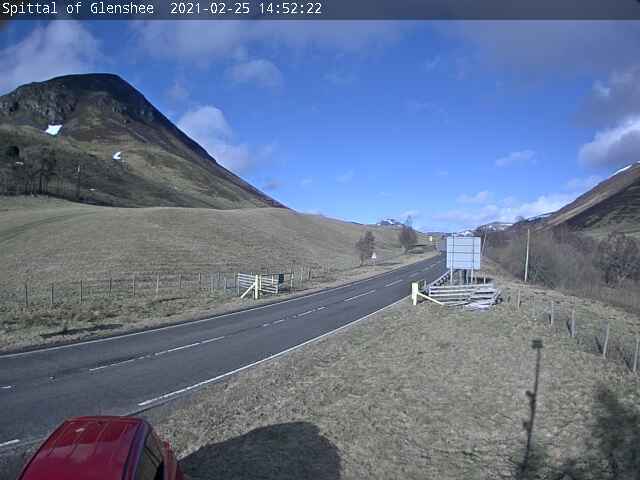 Below are some links of interest to a Glenshee visitor. Authority for the Cairngorm National Park at Glenshee's doorstep. Scotland's largest ski area, situated in Glenshee.